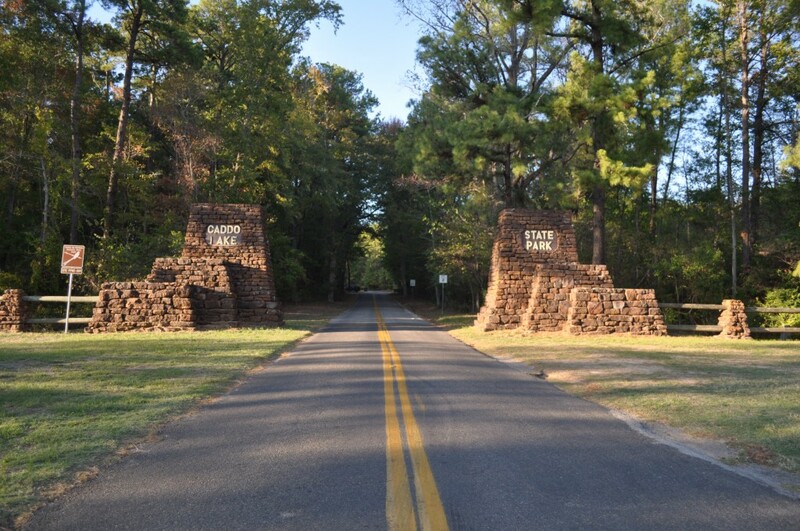 AUSTIN – Vow to battle the post-holiday letdown and shed those unwanted pounds by pounding a Texas State Park trail, beginning Jan. 1, at more than 60 organized First Day Hikes that will kick off the New Year as part of a growing nationwide tradition. Remember, too, that most Texas state parks host hiking events of various lengths and degrees of difficulty throughout the year. Madisonville- Are you ready for the Texas Mushroom Festival? If you have never heard of the Texas Mushroom Festival it is likely because it is a relatively new festival. This year, the Texas Mushroom Festival in Madisonville will celebrate its 10th anniversary on Saturday, October 22! 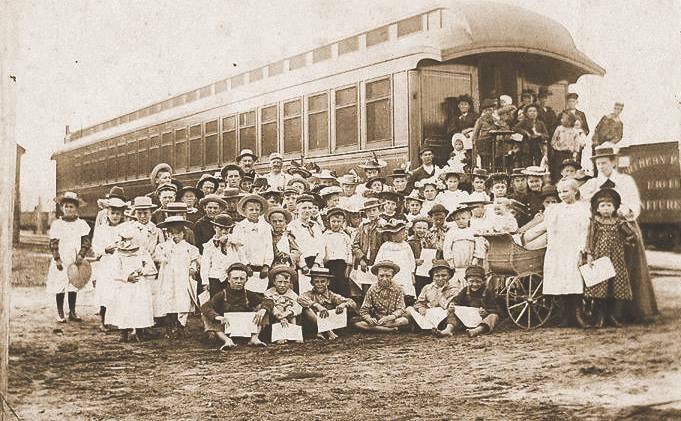 NACOGDOCHES- The Riders on the Orphan Train program will arrive at the Nacogdoches Railroad Depot on Thursday, June 27th. Novelist and Humanities Scholar, Alison Moore, and singer/songwriter, Phil Lancaster, will bring the story of the orphan train riders to life. This program is a 1½ hour multi-media program that incorporates video, music and audience discussion that sheds light on the largest child migration in history.